Saint Leo is proud to boast nearly 80,000 alumni around the world! As you can imagine, they come from a variety of backgrounds and cultures, and many have great stories to tell. We invite you to read their stories and learn about their Saint Leo experiences, what they are doing today, and what advice they may have for others. Do you have an interesting story? Be sure to email us engagement.giving@saintleo.edu. We look forward to hearing from you. 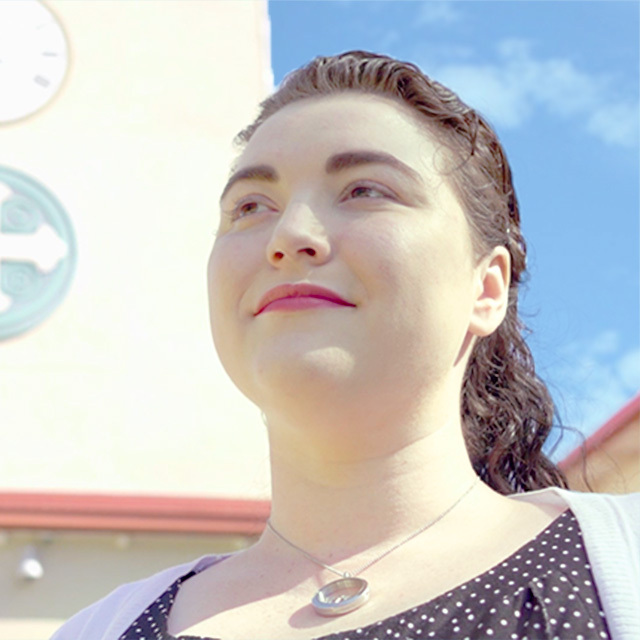 Growing up, Jessica Miller ’15 faced health issues that often made attending school difficult. In addition, after paying medical bills, her family was forced into homelessness for a time. Faced with these obstacles, Jessica thought that her chances of a college education were slim. 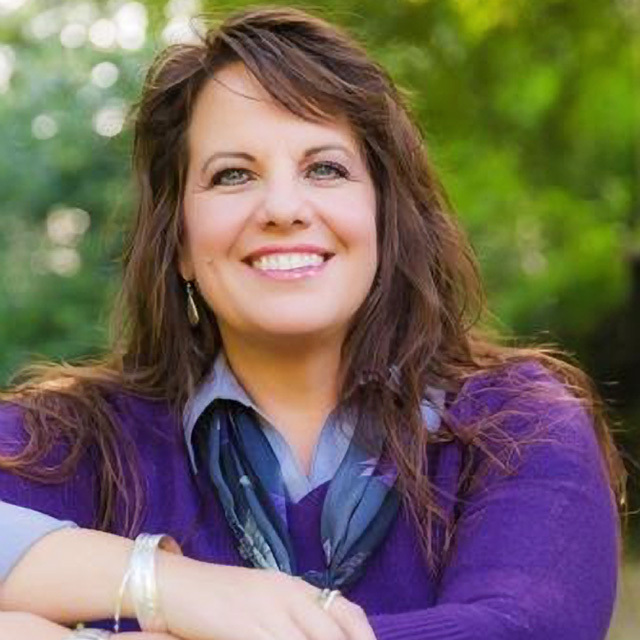 A Saint Leo education has helped Jerred Truman learn to network and collaborate. 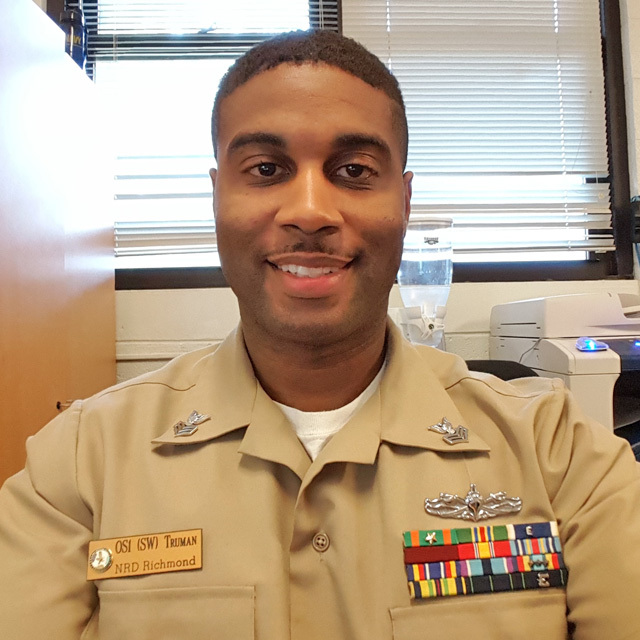 These skills are proving invaluable in his career as a prior service recruiter for the U.S. Navy. Elizabeth Sukys-Rice ’12, ’15, a geriatric social worker, was initially inspired by a love for her grandfather. She now makes it her mission to care for the elderly.